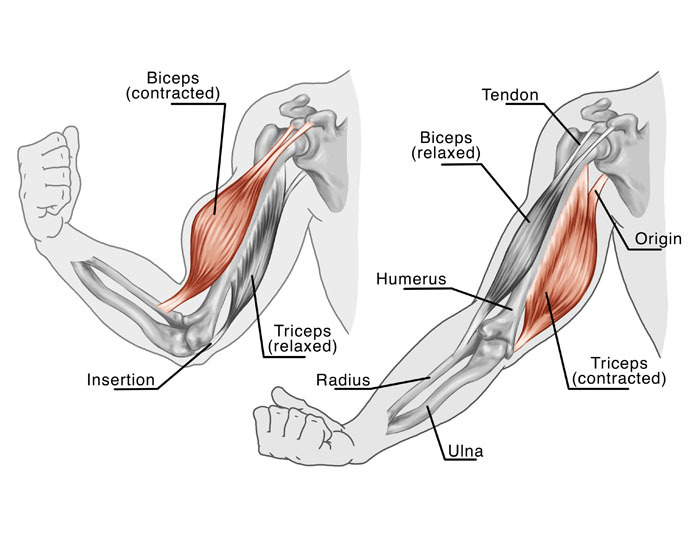 What is Arm Tendon Transfer? 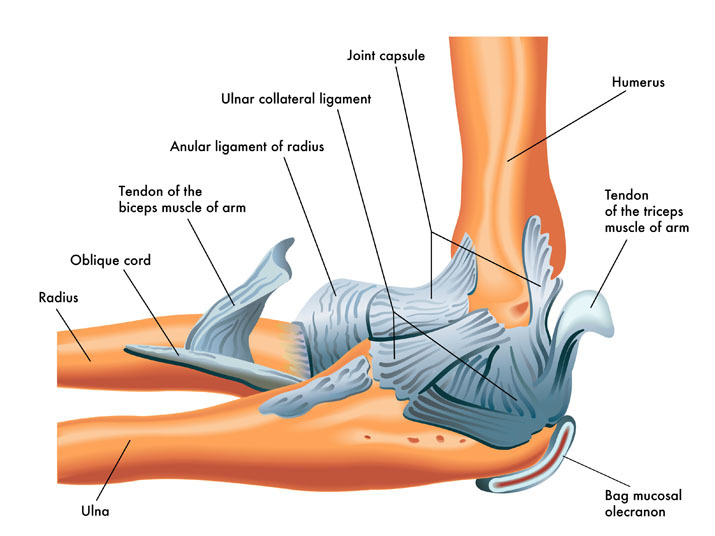 During arm tendon transfer, a damaged tendon in the arm is replaced with a tendon from another part of the body, or from a cadaver. Arm tendon transfer is utilized in order to treat trauma to the arm, a brachial plexus injury, or a pectoralis muscle injury. There are no comparable non-surgical or surgical alternatives to arm tendon transfer. Arm tendon transfer is performed under general anesthesia, which means that the patient is asleep and completely unaware during the procedure. Possible risks following arm tendon transfer include infection, bleeding and a negative reaction to the anesthesia. Total recovery after arm tendon transfer is about six to 12 weeks.